Caption: The Machine Age in America, 1918-1941. [10/17/1986 - 02/16/1987]. Installation view. 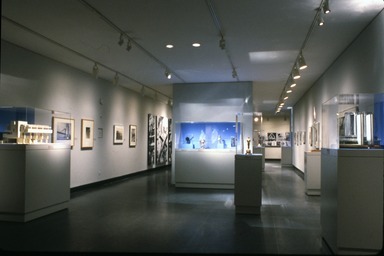 Citation: Brooklyn Museum Archives. Records of the Department of Decorative Arts.